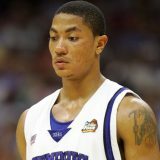 Last night, UCF lost one of the best NCAA tournament games in recent history against Duke. The upset already was in the air, but Duke was able to pull through. 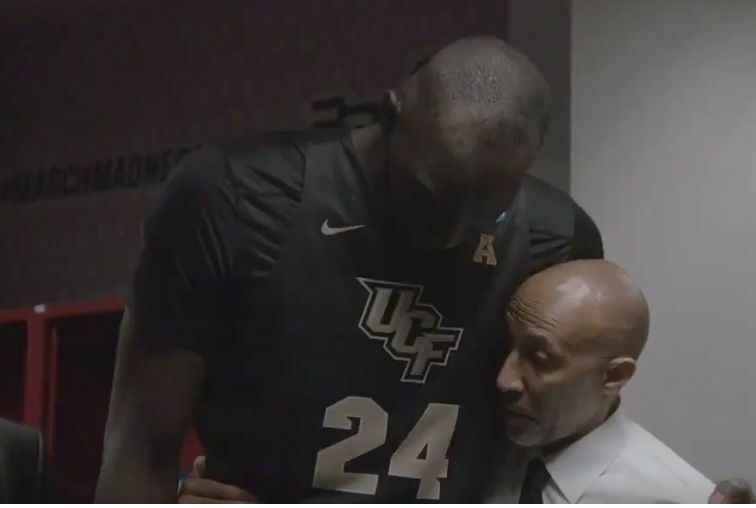 After the game UCF coach Johnny Dawkins thanked his players in the most heartbreaking video ever.